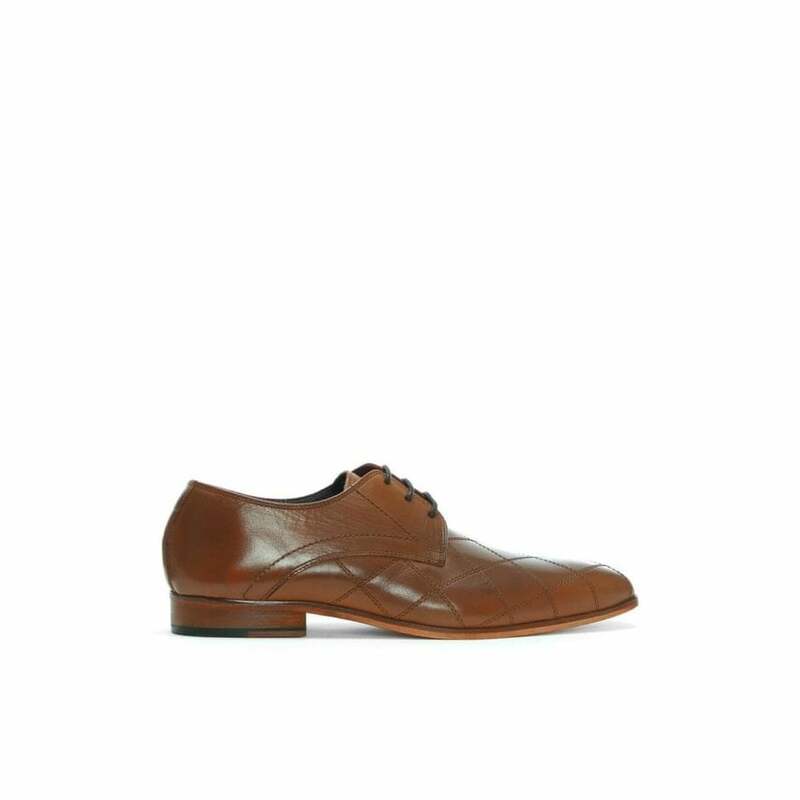 The lace up dress shoe is a classic style and wardrobe staple. 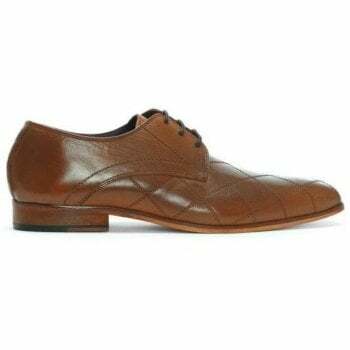 This smart men’s style is crafted from premium leather with luxurious part leather lining and sole. The lace up upper ensures the perfect fit and an easy wear. Diamond top stitching adds detail to the upper. This signature style will see you through Season after Season.